We have been talking about the importance of having a NAME. 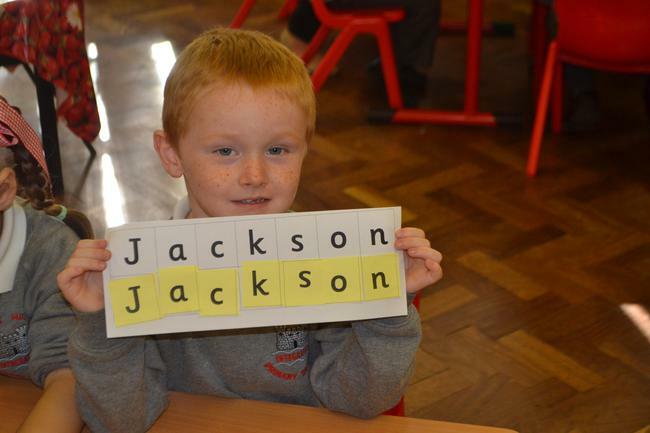 We completed a task to MATCH the letters in our name. This helped improve our VISUAL awareness of letters.